Alongside the announcement of BMW’s official return to the MOTUL FIM Superbike World Championship with Tom Sykes and Markus Reiterberger, the German marque have revealed their all new BMW S 1000 RR on stage in Milan this week. Offering a completely new design for their engine and suspension, the bike is now in it’s third new generation. Looking at improving rideability as well as maximum controllability, the Superbike machine is ready for the battle in WorldSBK next season. On top of this the RR will offer new suspension, a lighter engine and a whole host of upgrades to bring even more competitive machinery onto the 2019 grid. 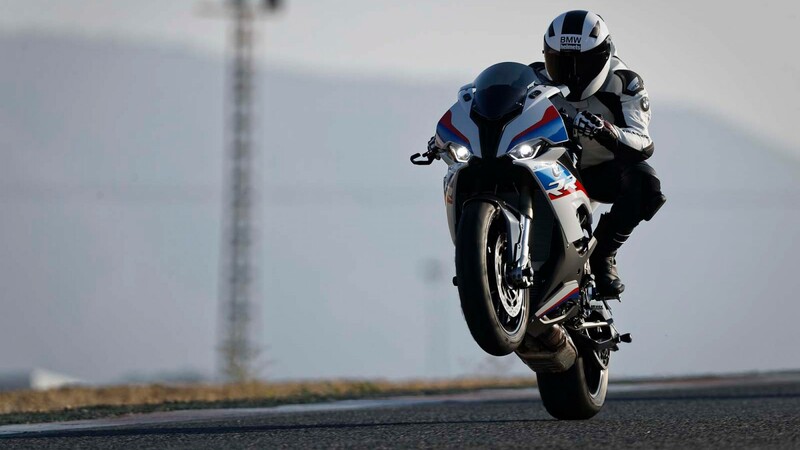 Follow all the news and updates of the BMW’s progress into 2019 – starting with the MotorLand Aragon test from 14th November, all with the WorldSBK VideoPass.